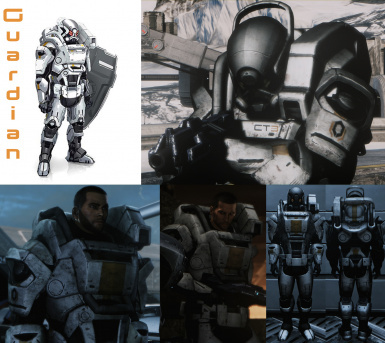 File 'Cerberus Forces Armor Pack DLC' changed to 'DLC_MOD_CRBSHP'. 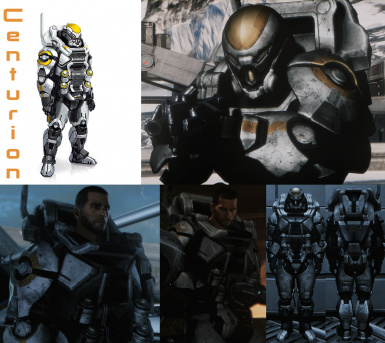 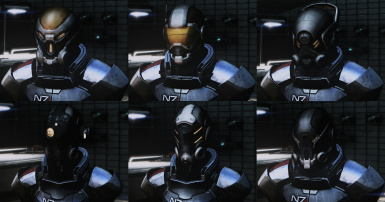 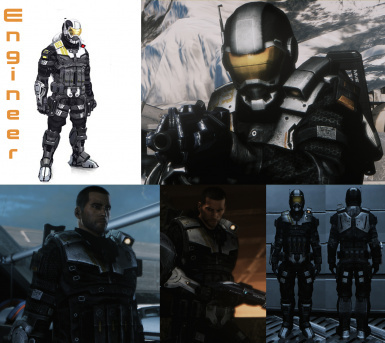 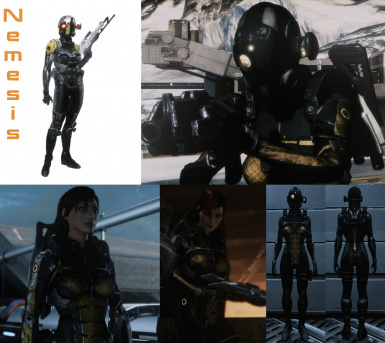 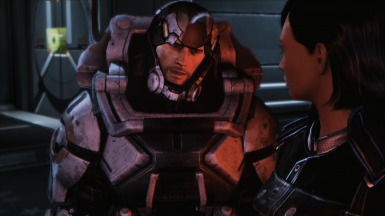 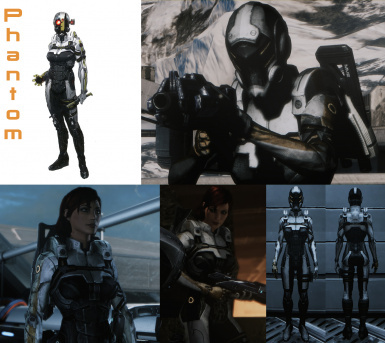 File 'Cerberus Enemy Forces Armor Pack DLC' changed to 'Cerberus Forces Armor Pack DLC'. 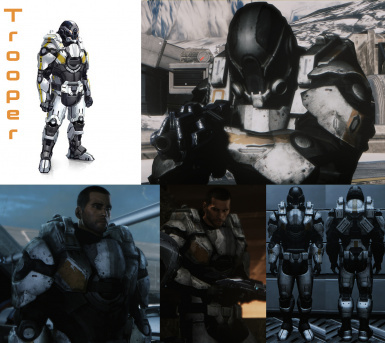 Name changed to 'Cerberus Forces Armor Pack DLC'. 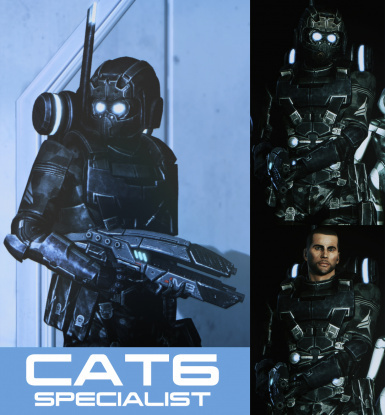 File 'CAT6 Specialist Armor' description changed.